How to earn Free Recharge ? Internet is flooded with false & fake tricks about “How to earn Free Recharge?”. But, unfortunately none of them works fine. There Tricks & Treats about the referral network or some or the other hacks to some applications or websites. 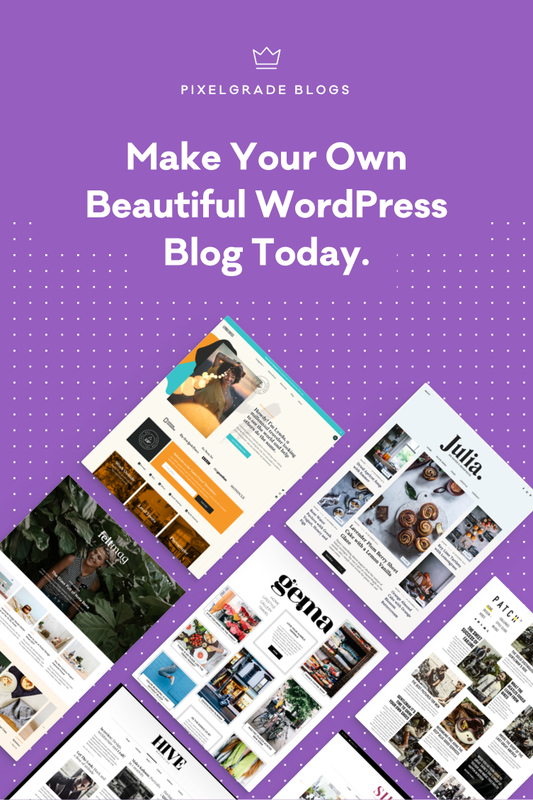 All of these are certainly to increase the traffic on a particular network. People are misguided on the lines of Free Recharge most of the times in such cases. An application called hike Messenger for Smart Phone devices gives a simple yet effective solution to this Free Recharge tragedy. Download & Install hike Messenger on your Smart Phone. P.S. 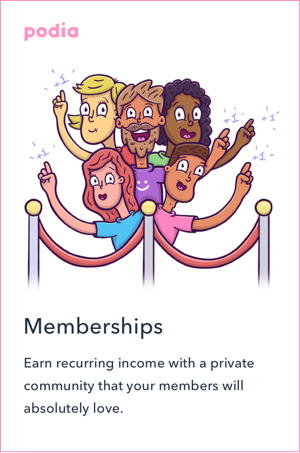 In case of multiple invites to a single user, the person who sends the latest invite before the users’ joining will be rewarded with a Recharge Bonus of ₹.20. 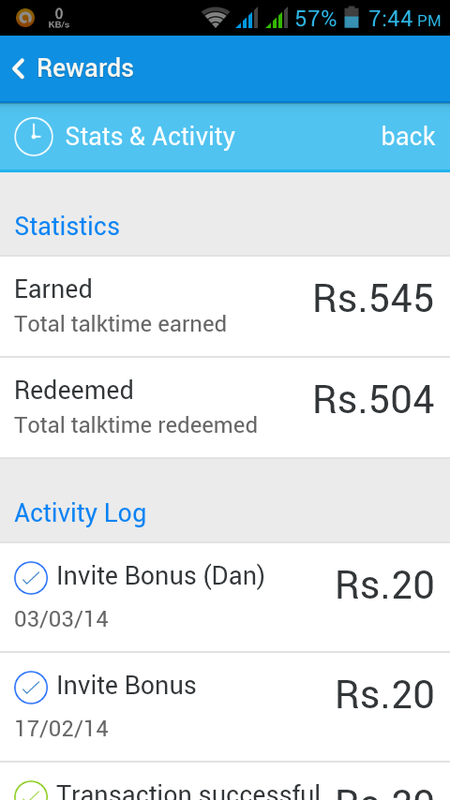 Here’s a screenshot of my Recharge Earnings by just using hike messenger. Yes I know you’re amazed looking at this screenshot, but trust me even you can earn it by simply following the above mentioned steps. More over hike messenger has some interesting features like 2-way Chat Themes, Offline messaging for Free, Stickers & Graphical Smileys, Media attachment enabled & many more are being added regularly. One can also get free mobile recharge by playing quiz or by participating in special offers. visit http://www.earnfreerecharge.com and start earning free prepaid mobile recharge In INDIA. I hope that’s not a spam Akriti. Have you earned any recharge from it? I adore your style of writing..
Sure, I’ll have a look at yours. Next Next post: Who will win the ICC World T20, 2014 ?